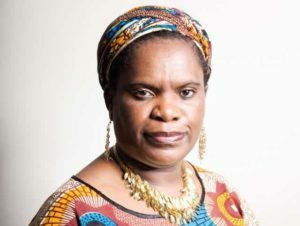 For those inviting Muzvare Betty Makoni to speak and to be part of events, please see below some portraits of her which she approves for you to use. Please acknowledge the photographers as well. Thank you for seeing the greatness in her.